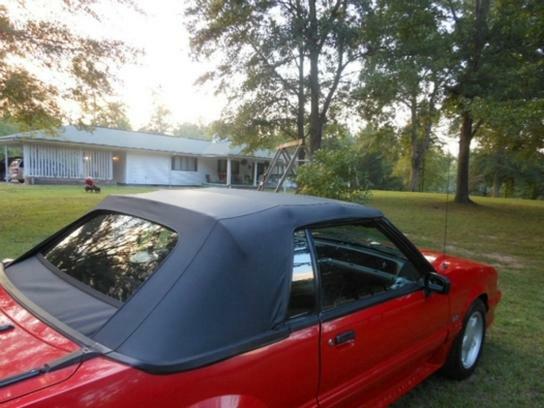 Last year of the fox body Ford Mustang. 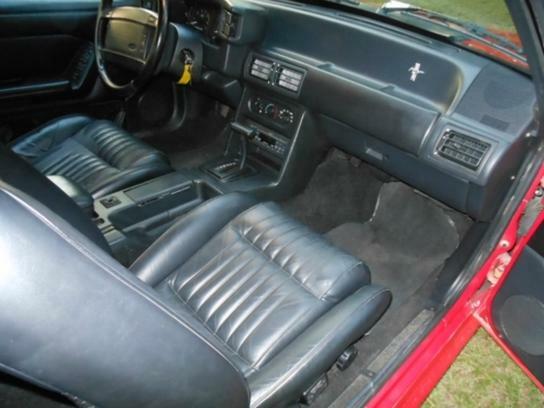 This convertible has 30,000 original miles and the V8 engine. See more from the seller on Auto Trader. 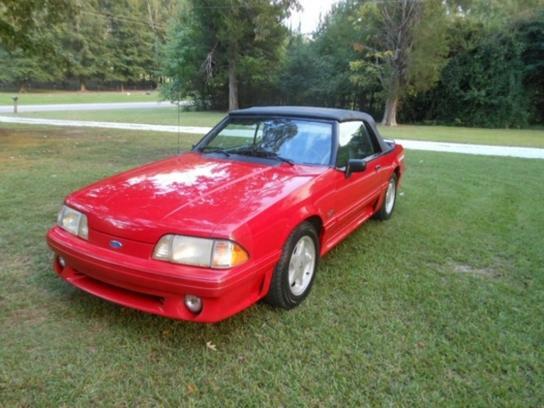 Beautiful Mustang GT Convertible. 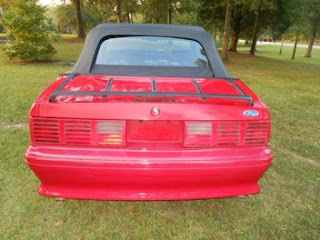 1993 was the last year for Ford's Fox Body Mustang and this one is in Perfect factory condition with no modifications. 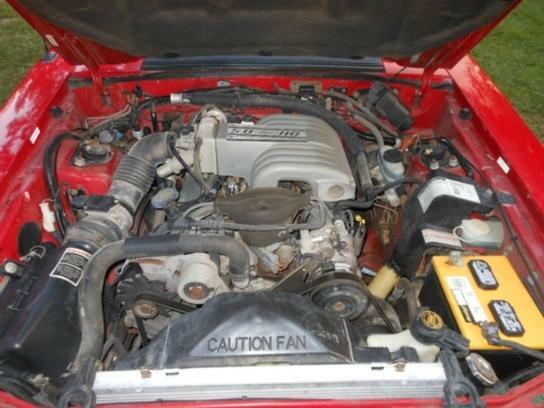 It is a single owner that purchased it new in 93 but due to health problems, was unable to enjoy it. 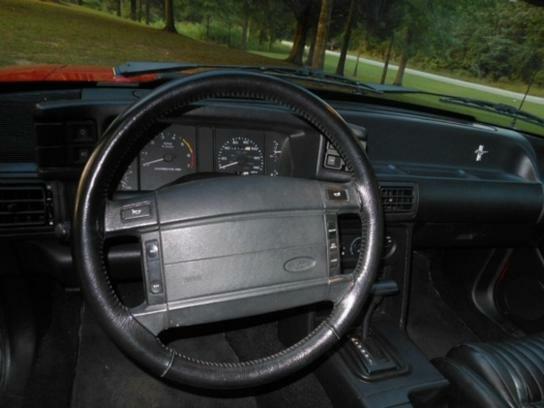 It has 30,000 original miles from parades and car shows. It has always been garaged and covered. 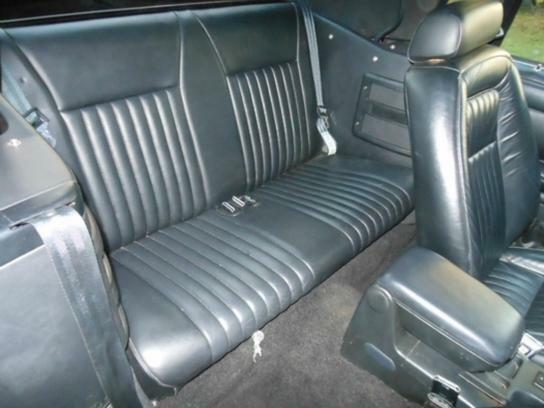 It has ice cold A/C, all scheduled maintenance, fully loaded with all the goodies. 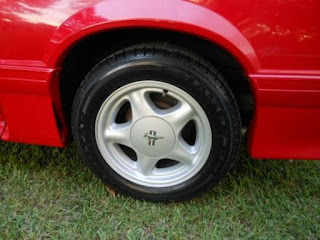 It looks & drives great, has new tires & battery, no accidents. 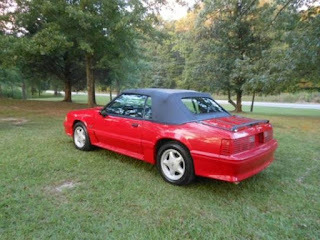 This Mustang is a 22 year old new car! The key to the locking lug nuts is still wired with the factory wire to the lug wrench which is still in the cardboard. 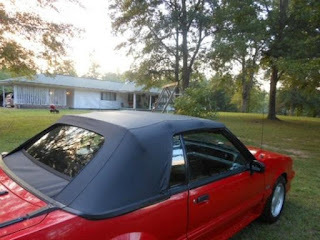 The tonneau cover for the top only been used once and comes with the original storage bag. Both are in new condition. It also comes with the original window sticker and build sheet. First year that Ford installed a factory AM/FM/CD radio.